What is search engine optimization or SEO for short? SEO is increasing the ranking of your website for specific searches in search engines such as Google, Yahoo and Bing. If your website isn’t on the first page of search engine results when a potential customers look for a service you offer in your service area, you are losing potential customers. There are two types of people who find your business online. The first is simple: people who know about your business. They search for your business name specifically, such as Joe’s Painting. The second is what most business owners don’t understand, and often contain an extremely higher percentage of people. They are the people who have no idea who you are. If someone requires your services and doesn’t know who to call, they will search. They use broad terms like Painters in [your city]. 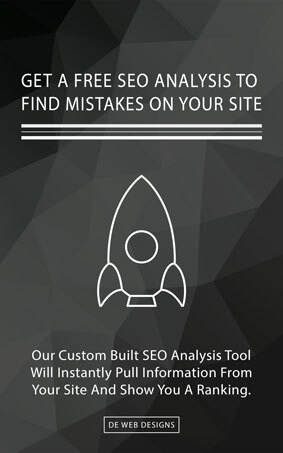 If your business is not on the first page of search engine results, you are losing money. Plain and simple. We offer a FIRST-PAGE search engine result GUARANTEE. Learn more. When you do a search for anything, Google uses over 200 different ranking factors when deciding which results to show you. The results are optimized for the search term because Google has continually improve the algorithm since it was first created. 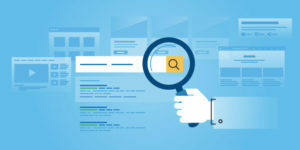 To get on the first page of the search results for specific terms is not an easy task, especially when there are hundreds of other businesses competing for the same 10 organic (unpaid) spots. 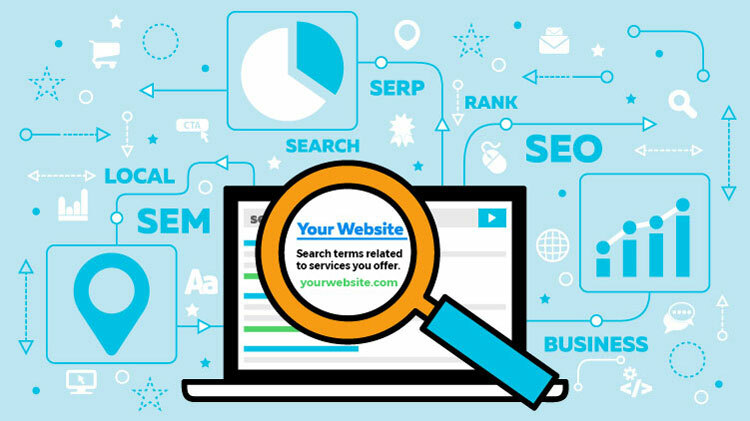 When your website is optimized for various search terms, people who are searching for your services will be able to find your business! When someone finds your business, it means they have to potential to call you and pay you for your services. Would you rather have potential customers, who searching for services you offer, find your business or your competitions? With your website optimized for search engines, your business will be ahead of your competition in search results. With more potential customers visiting your website, you will get more calls, contact form submissions and overall business from your website. Since only the engineers at Google know exactly what ranking factors there are, we have been testing everything for years. We have come up with a confidential list of ranking factors that we use to make your site rank well. When it comes to Google’s ranking algorithm, we focus on the most important first and work our way down our compiled list. 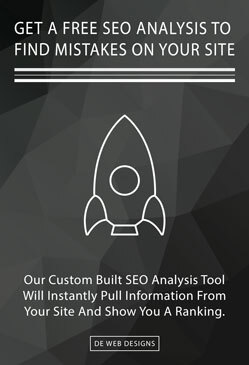 Our Jacksonville, FL SEO company will focus on optimizing your website to get in front of potential customers who are actively searching for services you offer. If you have the best-looking website on the internet, and no one is able to find it, do you really have it? Even a website that is five years old and still ranks decently in Google, Yahoo and Bing will provide more new business than a brand new website that is not found. However, if that five-year-old website was redesigned, optimized, and placed in front of people who are searching for services you offer, that will generate even more business. Your website is a 24/7 sales tool who answers every time someone needs information about your business, wants to give you information, or has a question about the services you offer. No matter what time it is, anyone who is searching for your services will be able to find your business and the information they are searching for. Imagine having to pay a sales person $10 an hour, 24 hours a day for 365 days? That adds up to $86,700 each year! Are you investing 5-10% ($4,335 – $8,670) of that each year on your website to generate new customers for your business? Ultimately, when it comes to SEO, you don’t pay for it because SEO pays for itself through the business it generates. If you are interested in increasing the amount of business you can generate using our proven SEO methods, contact us today!